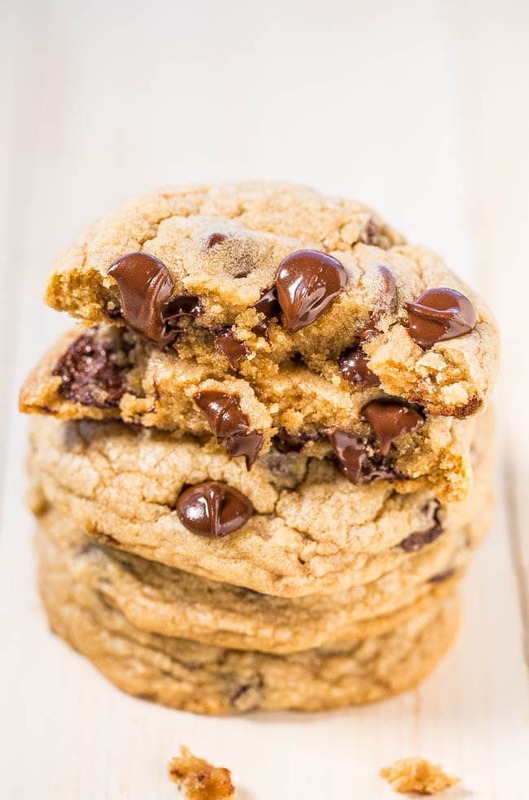 Famous Cookie Copycat Recipes – What could be more enticing than a delicious homemade cookie that tastes better than the famous original? Why reach into a box for your cookie fix? 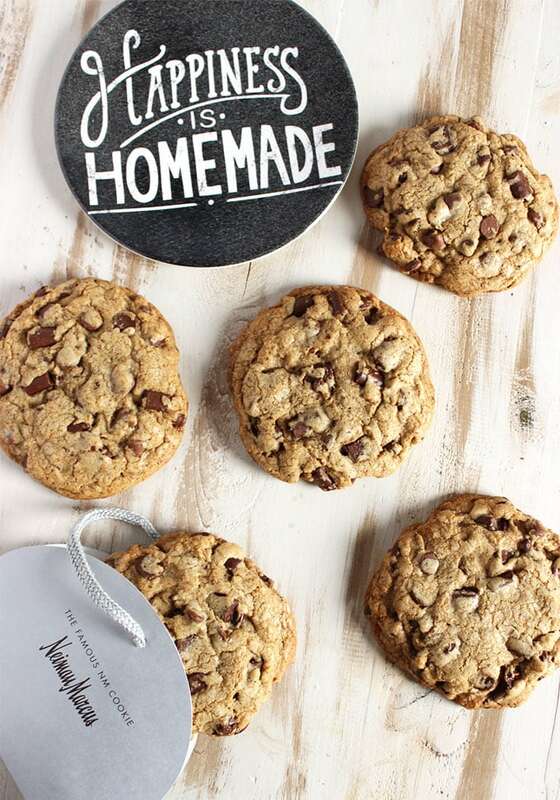 Make some of your favorite famous copycat cookies at home with these great recipes! Cookies are just about the perfect dessert for any and all occasions. And I don’t know anybody that doesn’t have at least one favorite cookie. Check out these 15 copycat recipes; they may just leave you with a brand new favorite. If you’re going to splurge on a treat, why not make it a great one!? Lemon Coolers – Sunshine Biscuits distributed the original Lemon Coolers, but in the 1990’s they merged with Keebler and the iconic lemon cookies disappeared from the grocery store shelves. These copycat cookies are better than the originals! 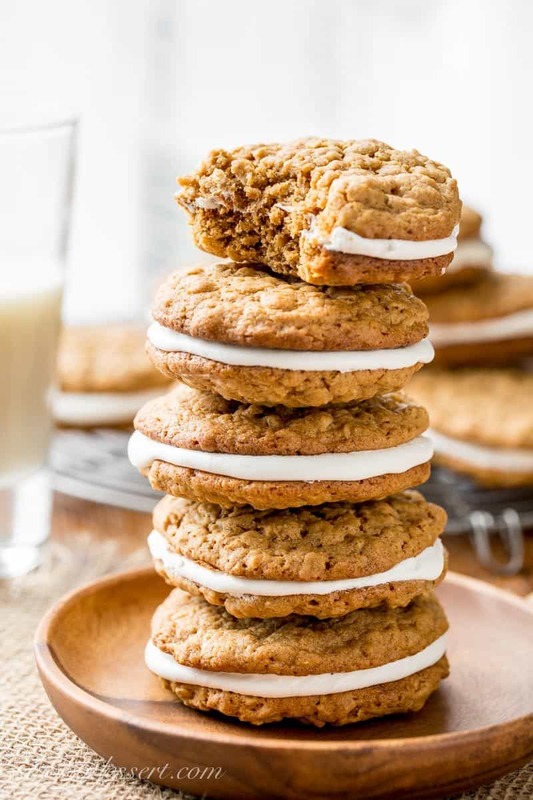 Copycat Little Debbie Oatmeal Cream Pies – Your childhood favorite you can make at home. Soft, chewy oatmeal cookies with hints of cinnamon, molasses and coconut, with a sweet marshmallow cream filling. So close to the original only better! 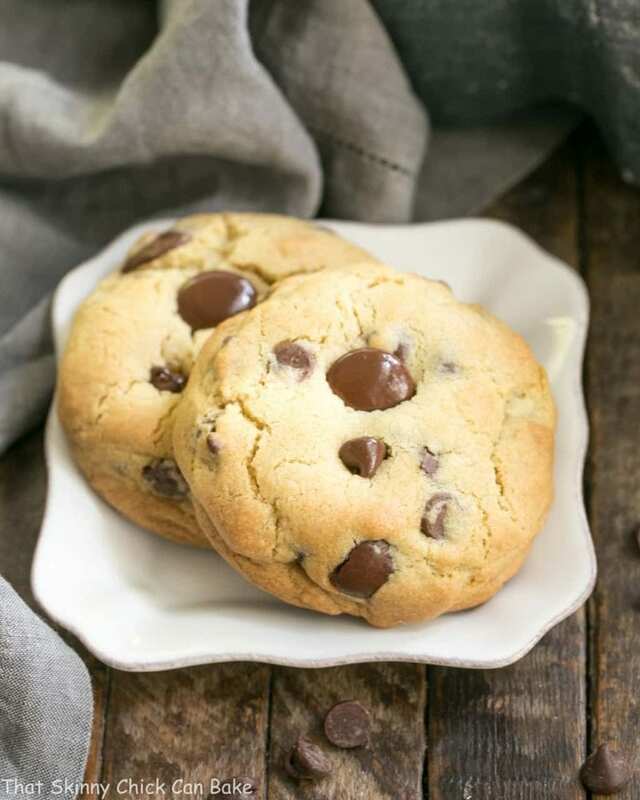 Mrs. Fields Chocolate Chip Cookies (Copycat) from Averie Cooks – Made with cold butter instead of softened and cooked at a lower temperature to achieve the perfect texture. Save yourself a trip to the mall and give these a try! Old-Fashioned Iced Oatmeal Cookie Copycat – Soft in the middle and crispy on the edges, sweet, but not overly so, and the cinnamon and nutmeg really shine through. A really terrific cookie with the famously popular icing achieved by dipping the tops instead of spreading on with a knife. 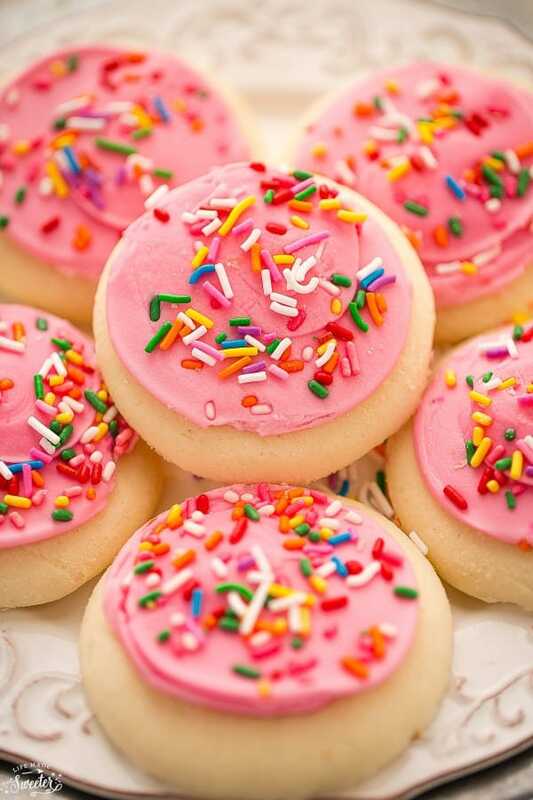 Soft Lofthouse Style Frosted Sugar Cookies with Sour Cream (Copycat) from Life Made Sweeter – Pretty and perfectly Soft Lofthouse Style Frosted Sugar Cookies made from scratch with an easy frosting and plenty of pretty sprinkles! Best of all, they make a delicious treat to serve with a tall glass of milk. Homemade (Copycat) Orange Milano Cookies – who doesn’t love Pepperidge Farms cookies?! Try these delicious vanilla cookies with a dark chocolate center flavored with orange zest and see how they compare. Hint … we think you’re going to love them! Levain Bakery Chocolate Chip Cookies from That Skinny Chick Can Bake – a delicious copycat cookie from the famous Levain Bakery in New York. Enjoy these thick and delicious mounds of chocolate chip goodness! 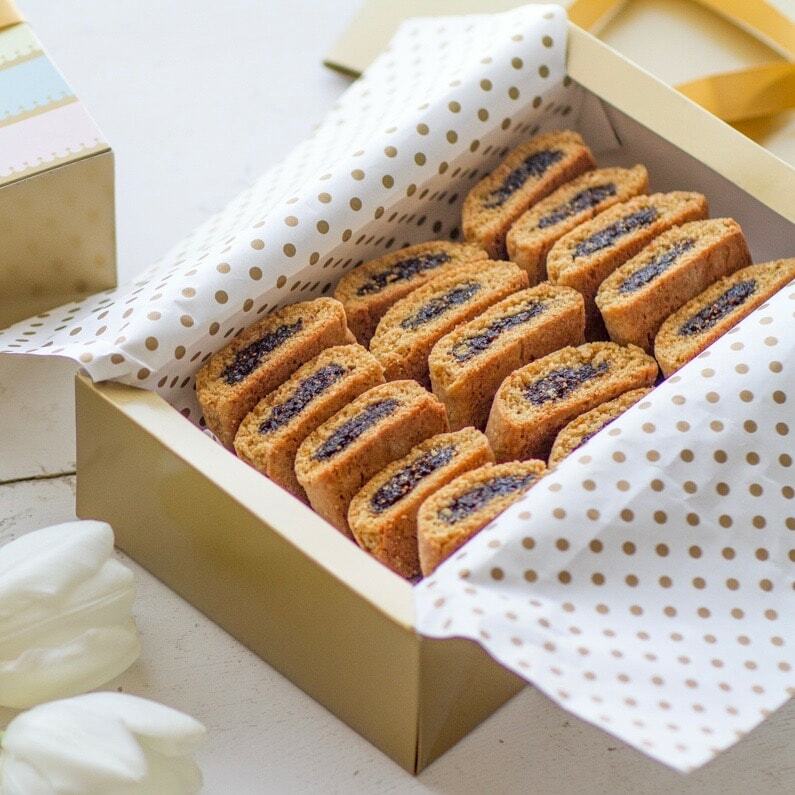 Homemade Fig Newtons – These are a real treat, not too sweet, soft and fluffy and cake-like with a hint of fresh orange. Absolutely wonderful and a great copycat of the original! 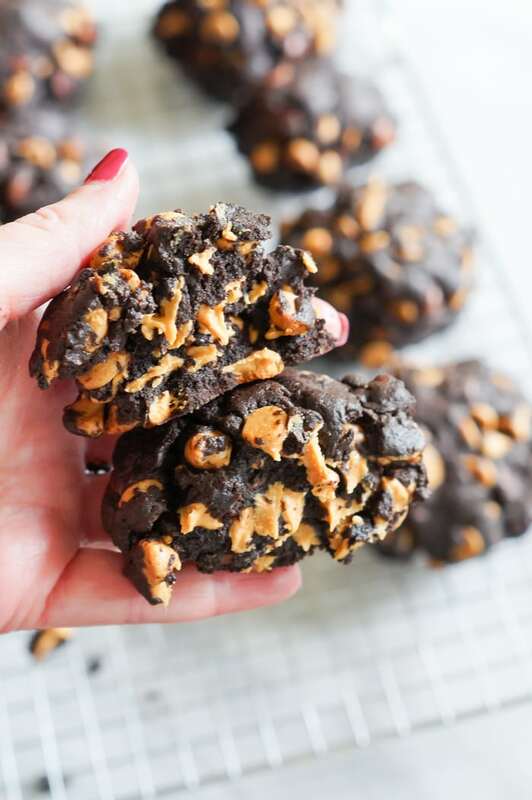 Copycat Starbucks Flourless Chewy Chocolate Cookies from A Dash of Sanity – A crisp, chewy chocolate brownie like cookie made with semisweet and dark chocolate. Chocolate. Brownie. Cookies. I could devour a few of these right now! 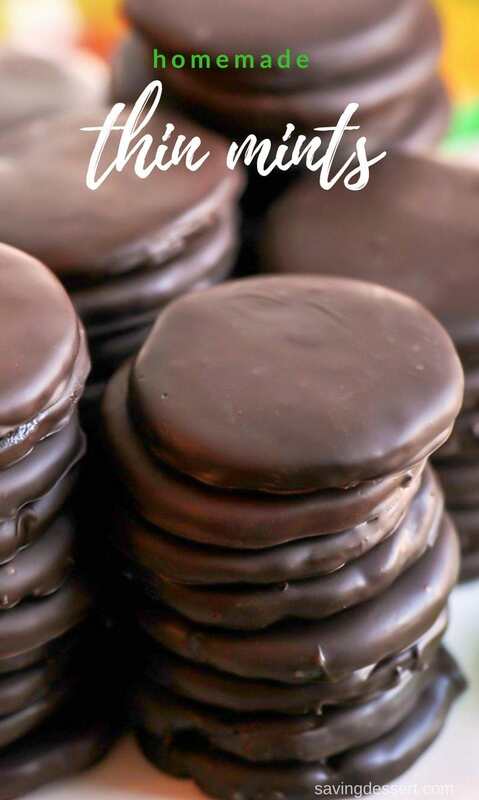 Homemade Thin Mint Cookies – what could be more famous than these iconic cookies? 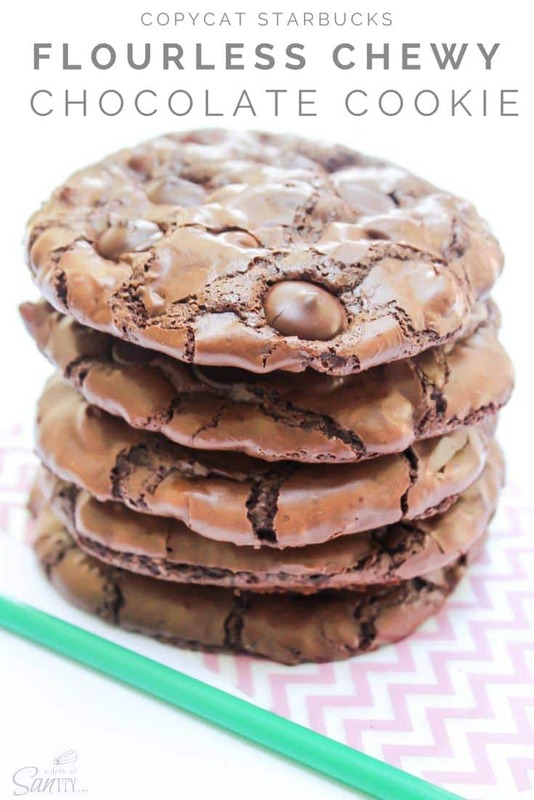 Enjoy our deep, dark chocolate cookies coated in a thick layer of minty chocolate. Don’t wait for a Girl Scout to stop by your house – keep a batch in the freezer year round! 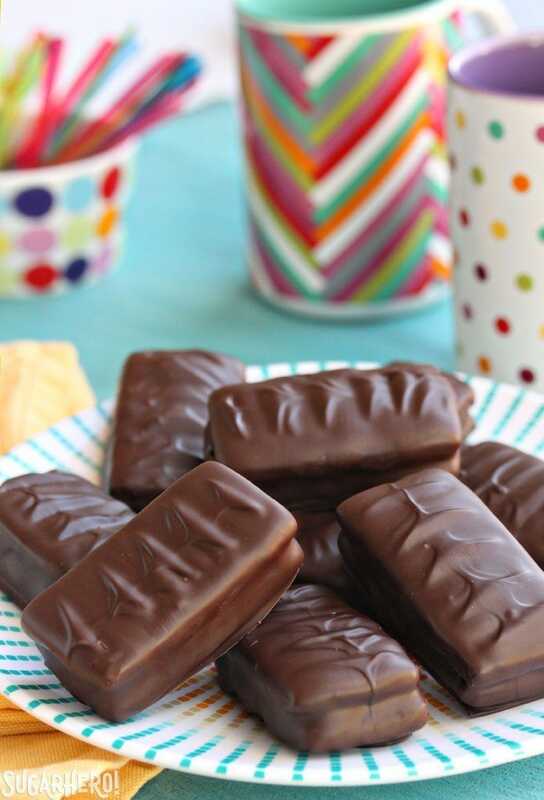 Homemade Tim Tams from SugarHero – Tim Tams are an Australian specialty, consisting of two chocolate cookies, sandwiched around chocolate-malt frosting, dipped in chocolate. What’s not to love!?! 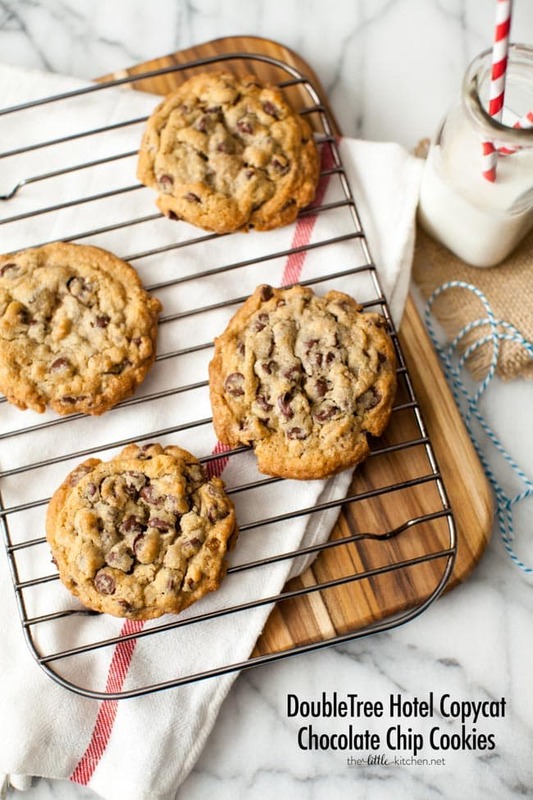 Doubletree Cookie Recipe from The Little Kitchen – If you’ve ever stayed at a DoubleTree Hotel you know they serve fresh baked chocolate chip cookies to their guests. Now you don’t have to stay in their hotel to enjoy these amazing cookies, you can make them at home! The Very Best Neiman Marcus Chocolate Chip Cookie Recipe from The Suburban Soapbox – Better than the original, the Very Best Neiman Marcus Chocolate Chip Cookie Recipe is loaded with three different kinds of chocolate and a secret ingredient that will make your fellow cookie eaters wonder what makes them taste so incredibly amazing! 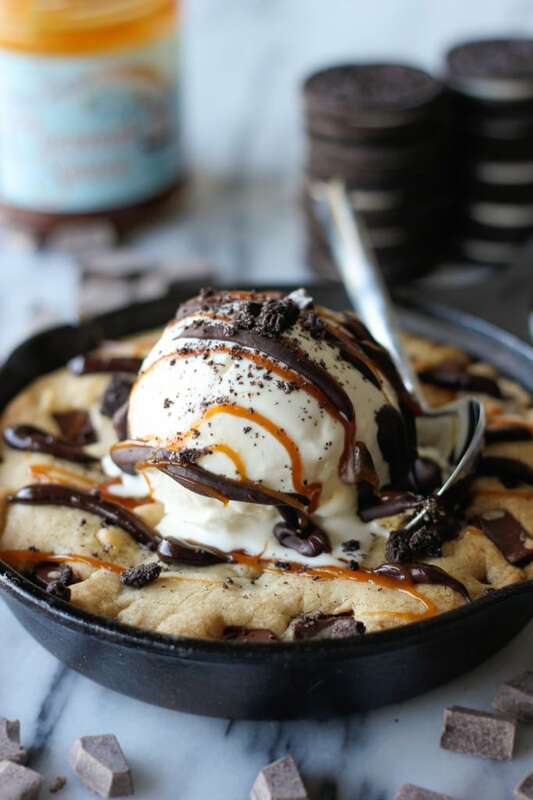 Brown Butter Chocolate Chip Cookie Skillet (“Pizookie”) from Damn Delicious – Better than the Pizookie from BJ’s Restaurant and Brewhouse! Rich and delicious, with chunks of chocolate … what a way to go! 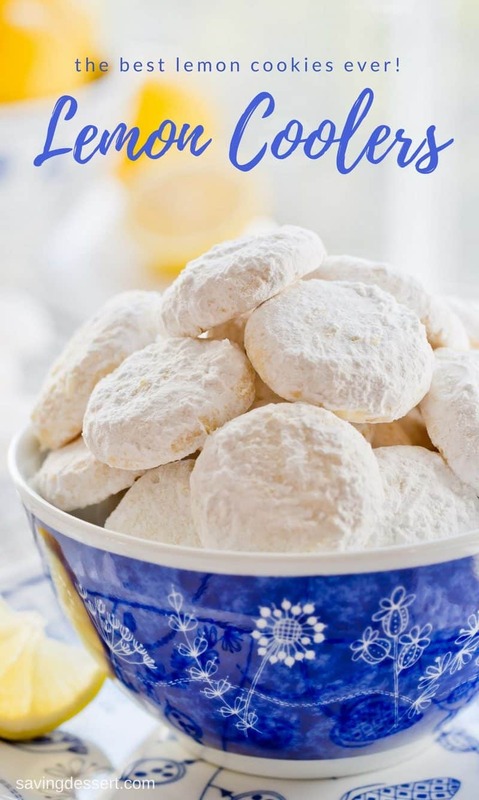 What’s your favorite famous cookie? 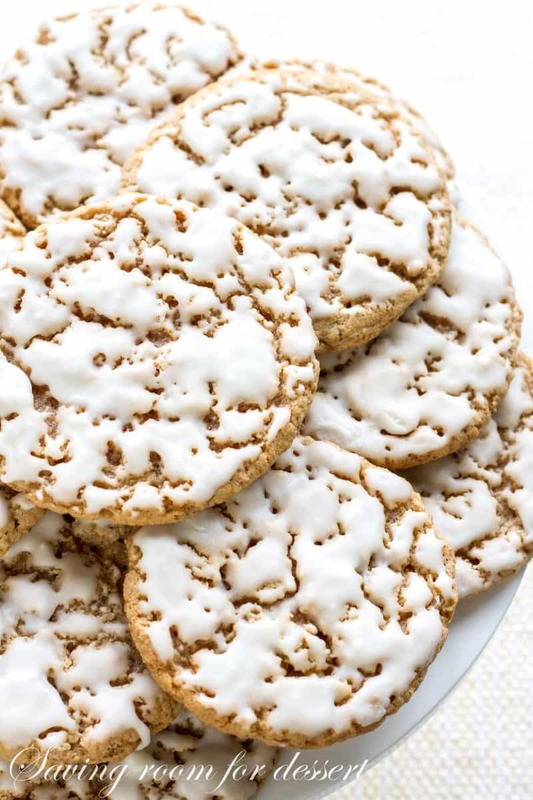 I’m dying to try those oatmeal cookies—they look exactly how I remember them (but better!). Though I wouldn’t pass up any of these gems. Thanks for including one of mine! Pinning!!! I want to make all of them! What a terrific collection of copy-cat recipes, Tricia! Haha – me too Susan 🙂 Have a lovely weekend and thanks for stopping by! You do know that my very favorite dessert or snack is a cookie? Now where do I start? Now I want a big glass of milk and one of each! These would look nice all piled together on a cookie tray! Have a nice weekend Chris. They all sound great and some of them I’ve tried already but this is the first time I’ve seen a copycat for Tim Tams. Can’t wait to try that one, although I slightly prefer the caramel Tim Tams to plain chocolate. Many thanks for this collection. We ate Tim Tams in Sydney this past fall. Loved them! Hope they turn out great for you. Thanks so much for commenting. 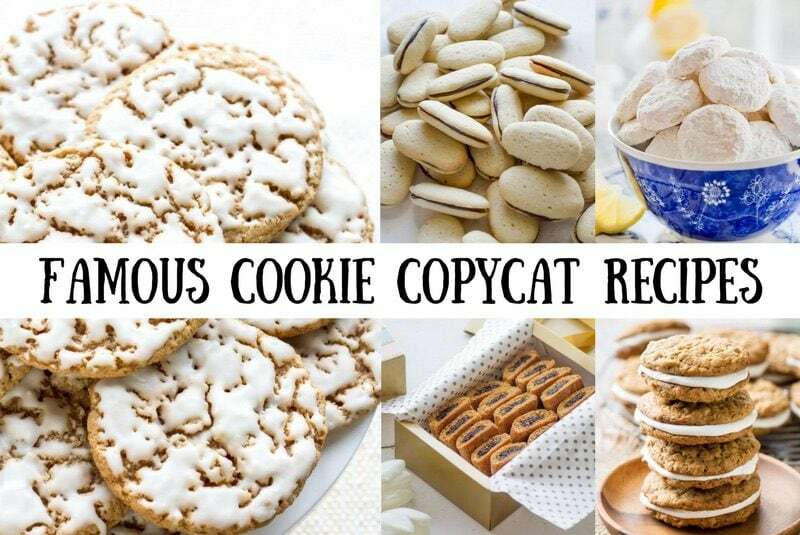 I don’t know what it is but there’s something so satisfying about making a great copycat cookie, fabulous collection! Such a fun collection! I love making copy cat recipes and comparing them. Even if they’re not quite the same, it usually still means you have delicious cookies on your hands. : ) I’ve thought about trying the Levain cookies and maybe one day, I will…the texture is unbelievable but I’m not sure my regular oven at home can reproduce it. 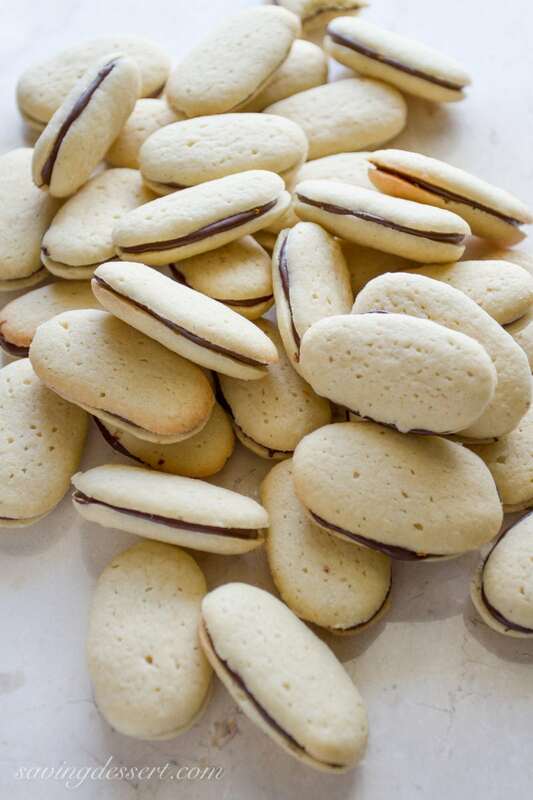 You will have to let us all know about the Levain cookies – I’ve never had one but boy they sound good. Thanks Monica! So many great cookies! My only problem is which ones to start with 🙂 Great collection! wow BEST cookie roundup, Tricia. Every single type of cookie looks amazing!